It is exceedingly important to have qualified, biblical preachers who know how to fulfill their office. In light of the 500th anniversary of the Reformation, and with a desire to continue seeing true, biblical reformation and spiritual awakening in our own day, these short exhortations focus on Pastoral Theology. The link between Pastoral Theology and the Reformation is vital. 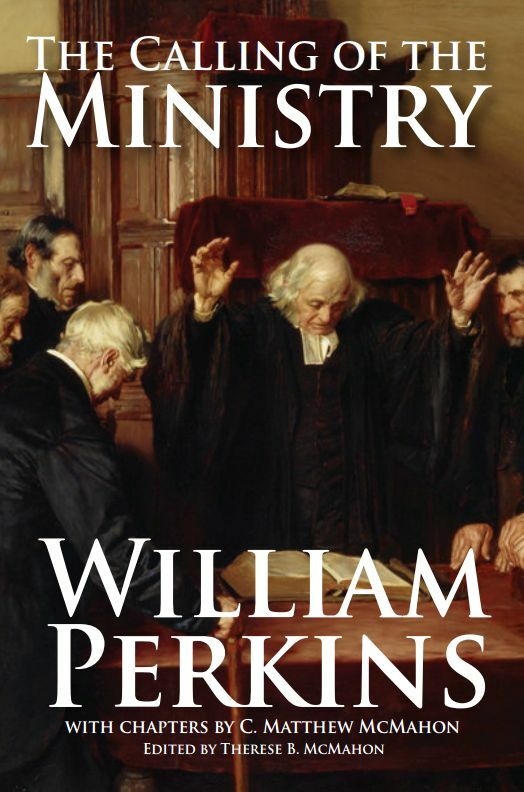 Without godly ministers who know how to have an eminent level of personal piety, without ministers who are skilled in the bible, without ministers who are trained and educated, without ministers who know the importance of pastoral visitation, and without ministers who know how to prepare and deliver expository sermons, we will never see a spiritual awakening. There is a great scarcity of true biblical ministers today. Do you know what a biblical pastor looks like? Do you believe you are a Pastor? Do you believe you have been called to the ministry? How do you know? Do you think, as ministers measure up, that you are “one in a thousand?” Job 33:23-24 tells us that those who are sent of God to show a man his uprightness are 1 in 1000…literally. 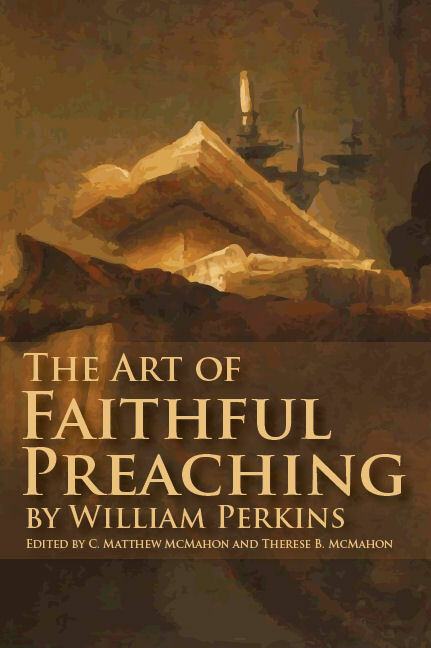 So this series of exhortations delves into all the various aspects of Pastoral Theology and Expository Preaching in a variety of short exhortations so both Christians and their pastors alike may be reminded of what a true biblical minister is for the glory of Jesus Christ. There are 34 video segments in the first player on Pastoral Theology. Each run 2 minutes to 5 minutes. Use the arrows underneath the player to scroll through them. 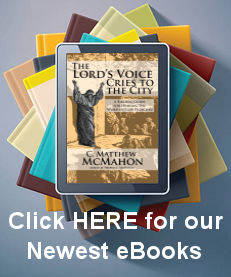 The following are Expository Preaching Videos. There are 41 video segments in this player on expository preaching. Each run 2 minutes to 5 minutes. Use the arrows underneath the player to scroll through them.